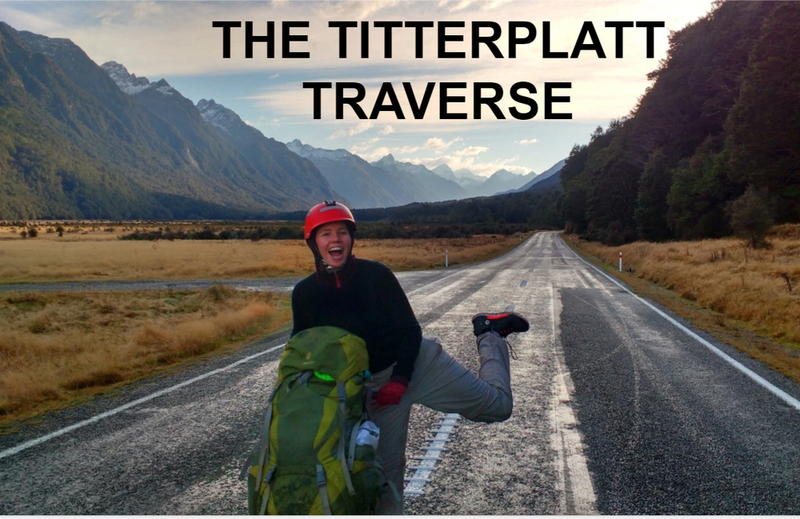 This 4th of July article features the PackScooter's 1730km multisport traverse through New Zealand as part of the TitterPlatt Traverse. GearJunkie is an online publication for product reviews and news in the outdoors world which has a monthly readership over a million. This interview covers the history and creation of the PackScooter project and some general chit chat about adventuring. We Are Explorers are an Australian/ NZ adventure platform, with a readership over 100, 000. A write up on the TitterPlatt Traverse based on the article published by GearJunkie (above). The Spokesman Review is a broadsheet newspaper and online publication based out of Spokane Washington. It has a readership of 100,000 and 60,000 FaceBook followers. An interview with DJ C-Rap about the TitterPlatt Traverse while we were 150 of 1730 kms othrough the trip. 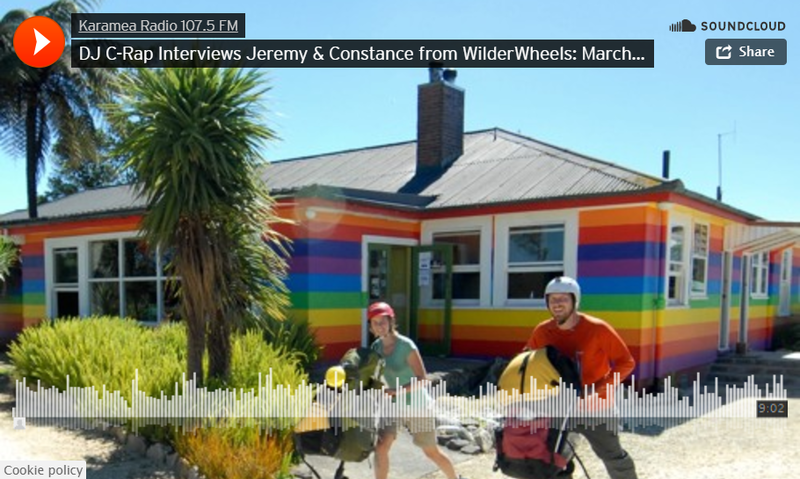 Karamea Radio 107.5 FM is a community radio station based in Westland, New Zealand. A short write up about the TitterPlatt Traverse part way through the trip.